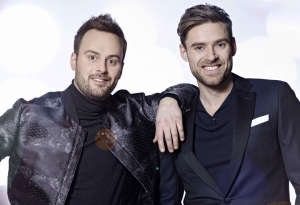 Eurovision 2019 is the year of jury darlings. No less than 9 times this preselection season, a song won without the support of the televoters. ESCDaily introduces them all to you in the build-up to Tel Aviv, including Leonora from Denmark. 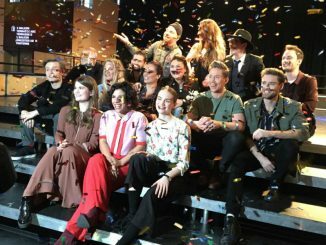 Danish broadcaster DR has announced the ten candidates that will fight for the Danish ticket to Eurovision 2019 on the 23rd of February. The songs have been released by the broadcaster. 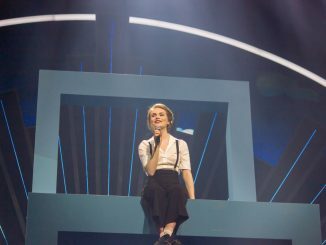 The second episode of the Aftermath 2018 covers the ninth place for Denmark at the Eurovision Song Contest 2018 in Lisbon. Rasmussen and his ‘Higher Ground’ especially scored very well in the televote.